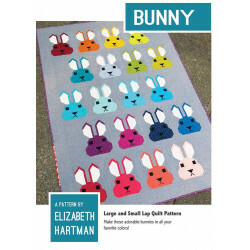 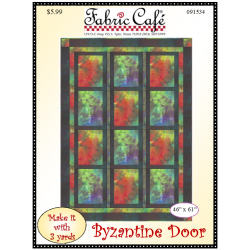 With this economically-priced pattern, you simply take 3, one-yard cuts of fabric plus a few h..
BUNNY Quilt PatternDesigned By: Elizabeth HartmanFinished Size: Small Quilt- 41" x 58" Large Quilt: ..
Byzantine Door Easy 3 Yard Downloadable Quilt PatternWith this economically-priced pattern, you simp..
No Diamonds/ No "Y" seams used in this revised updated version of Carpenter's Star with three sizes ..
﻿Christmas Forest 3 Yard Quilt PatternWith this economically-priced pattern, you simply take 3, one-.. 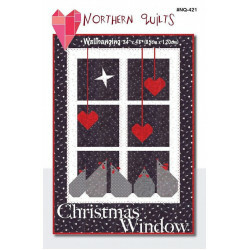 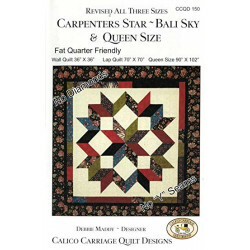 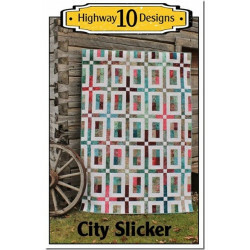 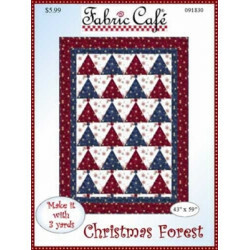 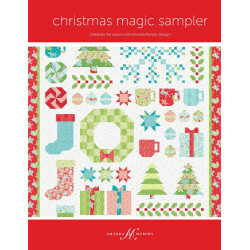 This is a Pattern only.With 20 pages of full-color instructions, Amanda Murphy's Christmas Magic Sam..
City Slicker - PDF Quilt PatternThis listing is for a PDF download version of this pattern.This patt.. 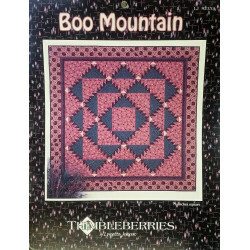 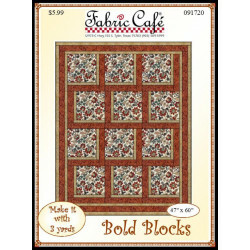 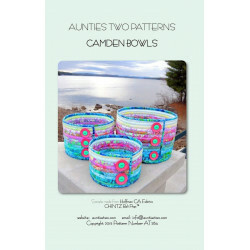 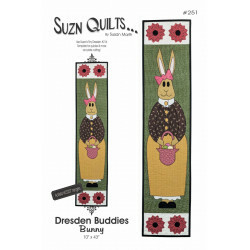 This pattern includes full size pattern pieces, instructions with color illustrations, and an option.. 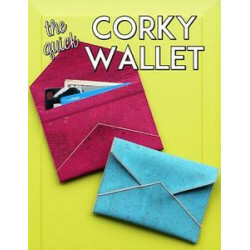 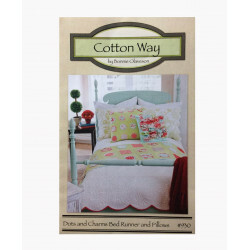 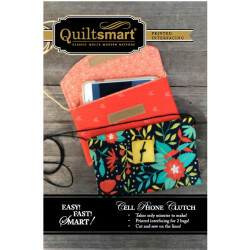 The Quick Corky Wallet sewing pattern from Sassafras Lane DesignsLooking for a quick, fun and stylis..
Pillow Pattern & Bed Runner Pattern.Cotton Way by Bonnie Olaveson.Dots & Charms Pattern #930..